I have not written here in a while. Perhaps I simply haven’t been able to get my thoughts together. I have a licence, I bought a car. Goals completed, It felt good to have goals. I feel a bit empty, I wonder now what? The most obvious answer would be if having a goal made you feel good then get more goals. However am not sure what I should strive for. I got the car because I wanted to be more free. I’ve felt like my life is a prison, Am confined to the small space I live in. 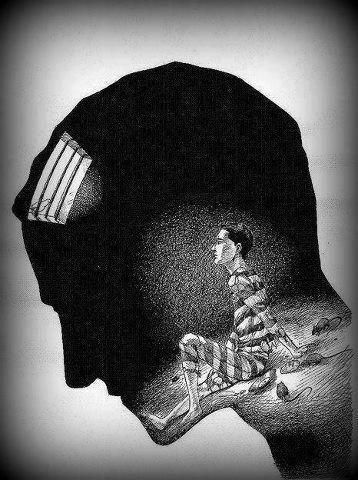 My mind creates Iron bars all around me. It does not matter if I have a car or a helicopter if I can’t break the prison walls. Am lonely. Loneliness could be labeled the theme of my life. I don’t want to be alone but I fear I have allowed my own mind to entrap me. Previous Post One step at a time. So what does not being lonely look like to you? Maybe you could use this as impetus for new goals. You raise a very good point. It may take me some time to answer.